Dr. Ishida is a leading expert on retinal diseases and is currently a professor of ophthalmology at Hokkaido University in Japan. After completing his medical degree in 1990, he undertook his residency in ophthalmology at Keio University. He completed clinical and research fellowships in ophthalmology at Keio University School of Medicine and at Harvard Medical School (Massachusetts Eye and Ear Infirmary), respectively. Dr. Ishida’s research interests focus on retinal cell biology as well as ocular circulation in various retinal and choroidal disorders. As of October 2017, he is an author on over 250 scientific publications (impact factor: nearly 750) covering both clinical and basic studies. In 2009, he received the most honorable award from the Japanese Ophthalmological Society (JOS), called the JOS Council Award. Graduated from Hokkaido University School of Medicine, Sapporo, Hokkaido, Japan, MD(1970). PhD: Thesis “Immunogenetic Studies on Behçet’s Disease” (1977). ECFMG certificate(USA), July 23, 1975 (No 139-684-5). George and Rosalie Hearst Fellow, University of California School of Medicine. San Francisco, California, U.S.A. (1974-1976). Visiting Professor, King Abdulaziz University College of Medicine and Allied Sciences. Jeddah, Saudi Arabia (1980). Research Fellow, Francis I. Proctor Foundation For Research in Ophthalmology, University of California San Francisco, California, U.S.A. (1982). Professor and Chairman, Department of Ophthalmology, Yokohama City University School of Medicine. Professor and Chairman, Department of Ophthalmology and Visual Sciences, Hokkaido University Graduate School of Medicine. 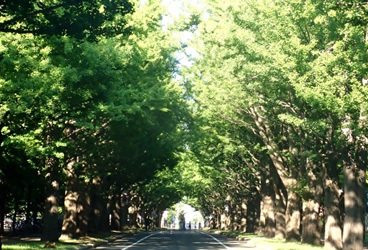 Sapporo, Hokkaido, Japan (2000-2008). Professor and Chairman, Department of Ocular Inflammation and Immunology, Hokkaido University Graduate School of Medicine, Sapporo, Hokkaido, Japan (2008-2013). 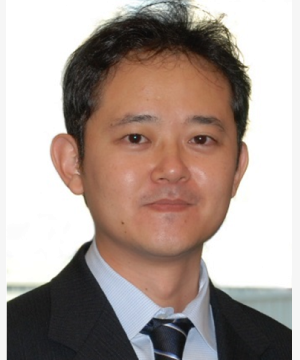 Kenichi Namba, MD, PhD, is a leading expert on uveitis and is the current Associate Professor, Department of Ophthalmology, Hokkaido University Graduate School of Medicine, Sapporo, Japan. 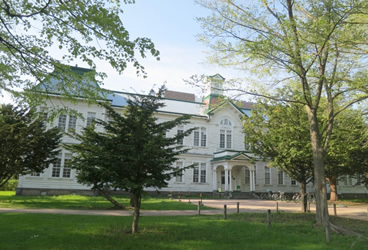 After finishing his medical degree and residency in ophthalmology at Hokkaido University, Sapporo, Japan, he received his PhD degree from Hokkaido University Graduate School of Medicine. Then, he worked as a research fellow with Prof. Andrew W Taylor and Prof. J Wayne Streilein at Schepens Eye Research Institute, Harvard Medical School, Boston, Massachusetts, USA. His main interest of research is in the field of ocular inflammation, including uveitis and allergic conjunctivitis, and ocular surgery for these diseases. He has authored for more than 80 papers in English. 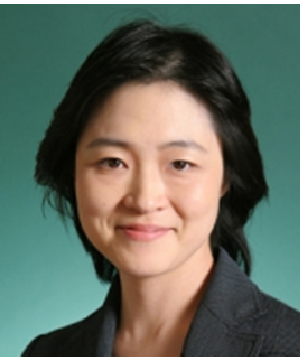 Yoko Ozawa M.D., Ph.D. works as a Chief of the Medical Retina Division (Age-related macular disease; AMD division) and a Vitreoretinal Surgeon, as well as a Lab Chief of the Laboratory of Retinal Cell Biology (RCB lab). Her recent research interests are the aging and neuroprotection of the retina, and its association with oxidative stress and inflammation. Human, animal, and iPS cell researches are involved. One of her missions is to find a neuroprotective treatment for the retinal diseases, such as age-related macular degeneration, diabetic retinopathy, and retinitis pigmentosa. During her training of the vitreoretinal surgery, she has become aware that simple surgical therapies do not always rescue the patients’ retina, and the additional approaches may be required for further improvement of the retinal conditions. 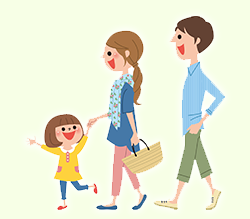 Therefore, she joined a basic research lab, the Department of Physiology, Keio University School of Medicine, Prof. Hideyuki Okano’s Lab, for mastering neurobiology of the retina, including development and regeneration. After taking the Ph.D., she returned to Department of Ophthalmology, and started her research for learning the pathophysiology of the retinal diseases as well as working as an AMD clinician and vitreoretinal surgeon. 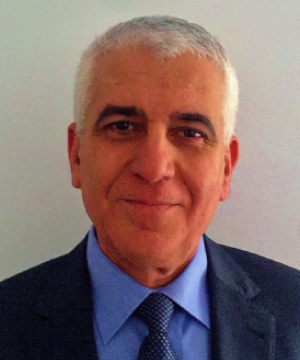 Professor of Ophthalmology and pathology and director of Uveitis service and Ophthalmic Pathology laboratory at USC Roski Eye Institute, University of Southern California. He is the first chair holder of Stieger Vision Research Endowed chair at the Doheny Eye Institute. 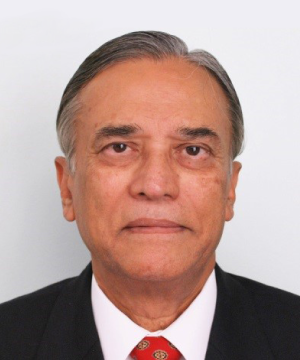 He was awarded medical degree from Osmania University, Hyderabad, India and completed residencies in pathology and ophthalmology at the Georgetown University, and a fellowship at the Armed Forces Institute of Pathology, Washington, D.C.
His research endowers focus on uveitis and related ophthalmic inflammatory diseases and such work is supported by grants from National Institute of Health, Research to Prevent Blindness and Veterans Administration. He has published over 460 peer reviewed articles on ophthalmic diseases in the United States, six books and the American Registry of Pathology-AFIP fascicle on Tumors of the Eye and Ocular Adnexa. He is recipient of several awards including Lorenz Zimmerman medal from American Academy of Ophthalmology, Bietti medal from World Ophthalmology Congress and medals from International Ocular Inflammation Society, International Uveitis Study Group and teaching awards from Department of Ophthalmology, Georgetown University and University of Southern California. He delivered several named lectures at various national and international societies of intraocular inflammation. 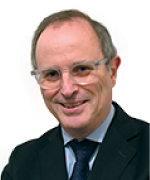 He served as president of American Ophthalmic Pathology Society, American Uveitis Society, International Ophthalmic Pathology Society, International Uveitis Study Group and International Ocular Inflammation Society. 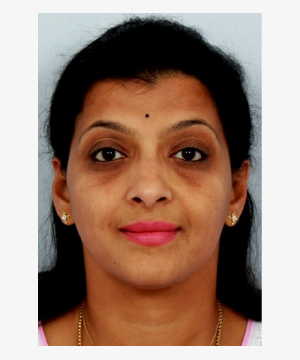 Dr.Kalpana Babu Murthy completed her postgraduation in ophthalmology from Bangalore Medical College & Minto Regional Institute of Ophthalmology and fellowship in Uveitis and Intraocular inflammation and Ocular pathology from Sankara Nethralaya, Chennai. She heads the department of uveitis and ocular inflammation at Prabha Eye Clinic & Research Centre and Vittala International Institute of Ophthalmology, Bangalore. She has 70 publications in peer reviewed journals, 543 citations, written several chapters for books in uveitis and a reviewer for several international peer reviewed journals. She is an invited guest speaker at several national(87) and international meetings(47) in uveitis. She has received the Indian Journal of Ophthalmology-Gold award for the year 2009, the Asia Pacific Academy of Ophthalmology Travel grant for young ophthalmologists in 2011, Sydney and the College of ophthalmologists of Hongkong(COHK) & Hongkong ophthalmological society (HKOIS) travel grants in 2012. She has also been awarded the APAO achievement award 2018 this year. She has successfully organized many national & international meetings on uveitis. Her areas of interest include ocular tuberculosis, sarcoidosis, viral and HIV related ophthalmic diseases. She is also a cataract surgeon trained in femtosecond laser cataract and complicated uveitic cataract surgeries. Senior Consultant and heads both the Cataract Subspecialty Service and Ocular Inflammation and Immunology Service at the Singapore National Eye Centre (SNEC). 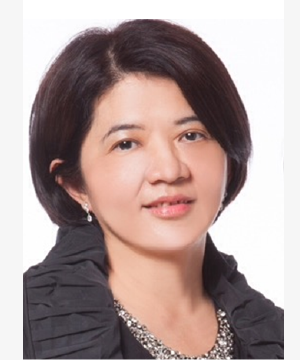 She is concurrently the Director for Fellowships and also Professor at National University of Singapore and Duke-National University of Singapore Graduate Medical School, Singapore, and the group lead member of the Cataract research team at the Singapore Eye Research Institute. Her research interests are in Cytomegalovirus infection of the anterior segment, Ocular Tuberculosis, Dengue Maculopathy and Vogt-Koyanagi Harada disease. In cataract, she publishes on complicated cataracts and has special interest in developing new surgical techniques and instruments. She has published over 200 peer reviewed scientific papers and is a member of several editorial boards. In 2000, she was given the Best Teacher Award in SNEC. She became an Asia Pacific Association of Cataract and Refractive Surgery Certified Educator (A.C.E) in 2005, and has received the American Academy of Ophthalmology Achievement award in 2007. In 2011, she took on the position of the Uveitis Chairman, International Council of Ophthalmology (ICO) Residency Curriculum Update Project and is appointed as an International council member of the IOIS International Council in Feb 2012. 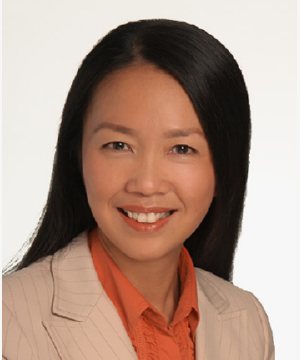 In April 2013, she was appointed President for Asia-Pacific Intraocular Inflammation Study Group (APIISG). She was conferred by SingHealth, the Outstanding Clinician 2011 Award and recently, the Singapore Health Quality Service Award 2014 (Gold) for her significant contributions. Most recently in Oct 2017, she was admitted as a fellow of the Academy of Asia-Pacific Professors of Ophthalmology (AAPPO). Hiroshi Goto, MD, PhD is Professor and Chairman of Ophthalmology at Tokyo Medical University, Japan. 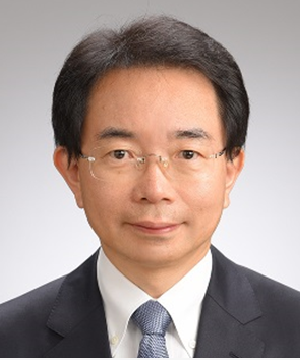 Since 2013, he has been appointed as President of the Japanese Ocular Inflammation Society. He is an Executive Board member of the International Ocular Inflammation Society. 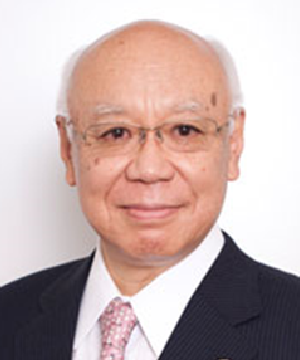 He was a first President of the Japanese Society of Ocular Oncology from 2010 to 2014. He is a Director, Councilor and Diploma Certification Board of the Japanese Ophthalmology Society. Since 2017, he is Secretary General of Japanese Ophthalmological Society and actively involved in many scientific programs in Japan. He is an active member of the American Academy of Ophthalmology, the Association for Research in Vision and Ophthalmology and International Society of Ocular Oncology. Dr Shwu-Jiuan Sheu graduated from Kaohsiung Medical University in 1984. 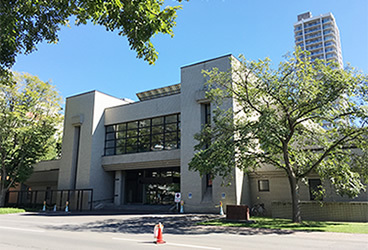 She completed his residency and proceeded to attain fellowships in ophthalmology at the Taipei Veterans General Hospital, Taiwan, in 1989 and the Doheny Eye Institute, University of Southern California, USA, in 1992. She had been served as chairperson of Ophthalmology at the Kaohsiung Veterans Hospital (1995-2016) and president of Taiwan Retinal Society (2014-2015). Professor Sheu is currently senior staff of Ophthalmology at the Kaohsiung Veterans Hospital in Taiwan, and professor at the National Yang-Ming University and the National Defense Medical University in Taipei. She is known for her dedication to scientific research and has publications on vitreoretinal disease, diabetic retinopathy, age-related macular degeneration, retinal detachment, uveitis and related laboratory topics. Russell W Read MD PhD is the founder and director of the uveitis/ocular inflammatory diseases service and the director of the ophthalmology residency program. Dr. Read's clinical practice and research focuses on uveitis and ocular inflammatory disease. In his research, Dr. Read’s goal is to understand the underlying reasons for health disparities among patients with uveitis. 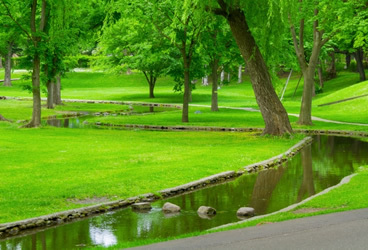 Dr. Read has authored or coauthored over 120 papers, book chapters, and abstracts. Dr. Read’s research has been funded by the NIH, the EyeSight Foundation of Alabama, the International Retinal Research Foundation, and the Mathews Family Foundation. 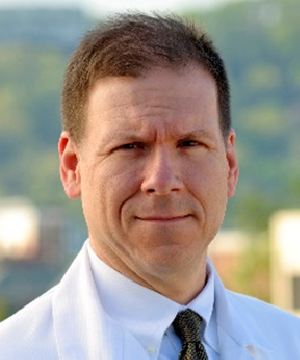 He is the recipient of a Research to Prevent Blindness Physician Scientist Award. 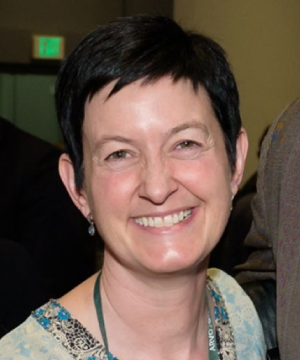 Dr. Read is the immediate past chair of the AAO Basic and Clinical Science Course Committee for Intraocular Inflammation and Uveitis and is the current chair of the AAO Practicing Ophthalmologist Curriculum for Uveitis, both the main teaching texts on uveitis published by the American Academy of Ophthalmology. 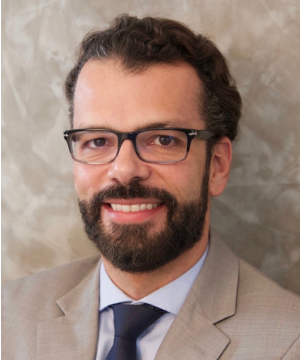 He currently serves as the Executive Secretary for the American Uveitis Society and is Vice President and a member of the Board of Directors of the Alabama Academy of Ophthalmology, and is on the Editorial Board of the Journal of Ophthalmic Inflammation and Infection. Dr. Read is board certified by the American Board of Ophthalmology and was first selected as one of the “Best Doctors in America” in 2005. 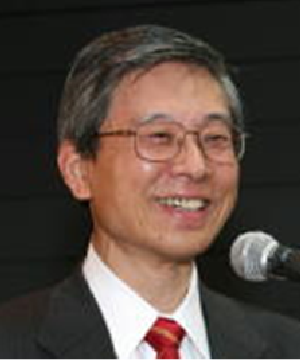 Born in 1947 and completed medical education at Kyushu University School of Medicine in 1973, residency in ophthalmology at Tokyo University Hospital (1973-74), assigned Associate Professor, Department of Ophthalmology, Tokyo University (1986-1990); Professor & Chairman, Department of Ophthalmology, Kurume University (1990-1998); Professor & Chairman of Department of Ophthalmology & Visual Science, Tokyo Medical and Dental University (TMDU)(1990-2013); Emeritus Professor, TMUD (2013-). 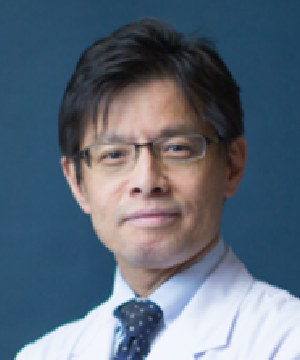 Dr. Mochizuki is an internationally well-recognized expert in ocular inflammation, immunology, infection, and pharmacology. He is author and co-author of over 600 scientific publications and gave many named lectures and symposia. He organized the 3rd International Ocular Inflammation Society (IOIS) Congress in 1994 in Fukuoka, Japan. 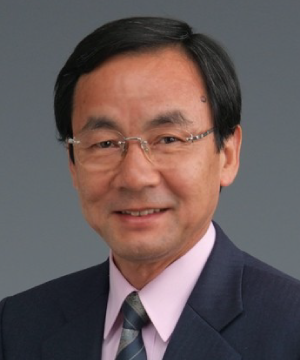 He was President of Japanese Ocular Inflammation Society (2007-2013 ), President of Japanese Ocular Pharmacological Society (2008-2010), Council of Japan Ophthalmological Society (1995-), General Secretary of International Ocular Inflammation Society (IOIS)(1994-1998; 2011-2015 ), Gold Fellow of ARVO since 2010, ARVO Program Committee member (2010-2012 ); and a member of International Uveitis Study Group (IUSG), American Uveitis Society, International Society of Eye Research (ISER) and many other international scientific societies. 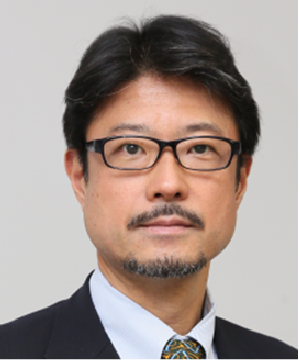 Dr. Mochizuki is Co-Editor of Japanese Journal of Ophthalmology (2009-2014), Editorial Board of Journal of Ophthalmic Inflammation and Infection, Ocular Immunology and Inflammation, Advisory Board member of Progress in Retinal and Eye Research. 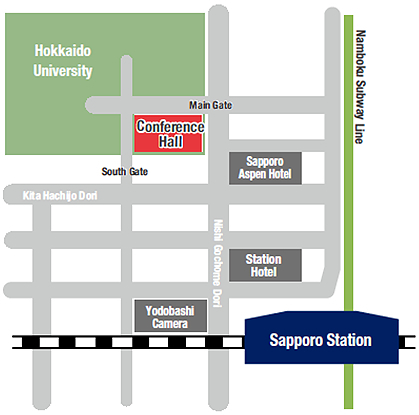 Head of the Uveitis clinic at Tokyo Medical and Dental University (TMDU), and the board member of GOIW, Japanese Ocular Inflammation Society, and Japan Society of Sarcoidosis and other Granulomatous Disorders. Dr. Takase graduated from School of Medicine, TMDU in 1996, and started his residency in TMDU hospital. He received his PhD from TMDU graduate school regarding his researches in ocular immunology. He then joined Dr. Igal Gery’s lab in Laboratory of Immunology, National Eye Institute, NIH, as a post-doc fellow to learn about experimental models of uveitis. He is currently working as a junior associate professor in department of ophthalmology, TMDU. He currently has a major interest in the medical and surgical management of uveitis, as well as in the molecular diagnosis of uveitis using comprehensive PCR system. Soumyava Basu heads the Retina and Uveitis Services at L V Prasad Eye Institute, Bhubaneswar, India and the Uveitis service of LVPEI network. He received his medical training from the University of Mumbai, followed by a retina fellowship at L V Prasad Eye Institute, Hyderabad. He has completed three research sabbaticals – with Prof Narsing Rao at Doheny Eye Institute (2010), Prof Jay Ambati at University of Kentucky (2013-14), and Prof Lalita Ramakrishnan at University of Cambridge, UK (2016). Dr. Basu’s research interests lie in molecular diagnostics and immune-pathogenesis of ocular tuberculosis. He has received multiple competitive research grants from Department of Science and Technology and Department of Biotechnology, Government of India. He has published widely in peer-reviewed international journals and has been a reviewer for nearly all major ophthalmology journals. 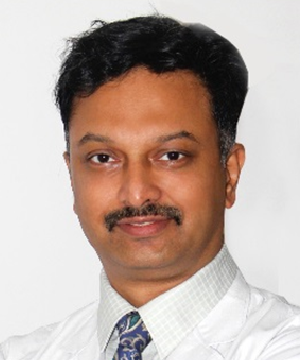 Dr. Basu has been actively involved in framing the Indian Extra-pulmonary TB (INDEX-TB) guidelines and has recently been appointed Section Editor, Uvea and Inflammation, Indian Journal of Ophthalmology. He has also been the principal investigator for several multi-centric clinical trials. Justine R. Smith is Matthew Flinders Distinguished Professor of Eye & Vision Health at Flinders University, and Future Fellow of the Australian Research Council. She holds a number of prominent international positions within the eye and vision research, and ophthalmology communities. She is an International Councilor of the International Ocular Inflammation Society and is Chair of the Executive Committee Board. She serves on the Executive Committee of the American Uveitis Society, and is Past-President of the Society. She is a member of the Advisory Committee to the Board of Directors of the International Council of Ophthalmology. She is the 2017-2022 Executive Vice-President of the Association for Research in Vision and Ophthalmology. Justine runs a weekly clinic, managing patient with inflammatory eye disease, and she participates in multiple international initiatives aimed at improving clinical outcomes for patients with these conditions. She also heads a translational research laboratory, which focuses on basic mechanisms of infectious and non-infectious inflammatory, neovascular and malignant eye diseases.